Customer service, Ubisoft. Customer service. After a long and lovely relationship, Ubisoft and I aren’t getting along. For games I have every intention of going to midnight release for, I preorder them from GameStop to facilitate this. Earlier this year, it was announced that if you preordered Far Cry 4 from GameStop by mid-July, you would receive the bonus Blood Ruby mission. I love bonus in-game content, and since I knew I would be buying the game anyway, the decision to preorder it in early July was a no-brainer. A lovely code was printed on my receipt which I was instructed to enter on a particular website (which I did), and it said the PSN code would be emailed to me within a day of release. Good stuff. As most of us know, the release of Assassins Creed Unity did not go well. The following week, Far Cry 4 released with its own set of issues. The very first time I played the game, I was booted to a menu screen that stayed frozen for the better part of an hour until I manually shut the game down. I realized the next day that I never received my code. I Googled the issue and found I wasn’t alone. I took the convoluted steps to contact Ubisoft’s customer service (which I feel should be renamed) to alert them of the issue. I figured it would be a simple matter of them checking their records and issuing me a code. They responded that I must submit them a copy of my original receipt before they would give me the code for the bonus mission. I responded to Ubisoft that I no longer had my receipt, and I asked if they could check their Uplay records to verify that I did, in fact, enter the code for the Blood Ruby mission. They didn’t acknowledge my request. Nor did they apologize for the error. So today, I went to GameStop to ask them if there was a way to reprint that receipt. The person who helped me (we will call him “Awesome”) was so patient and kind and understanding of my situation. He not only tried everything he could in GameStop’s system, he called their corporate offices to see what else could be done. They couldn’t reprint the receipt for me either, however they offered me another code to enter on the Blood Ruby site in hopes that it would generate the appropriate code for me. This guy Awesome was a trooper. He spent nearly 30 minutes just trying to help me get this figured out. This wasn’t GameStop’s fault or problem, yet he, and their corporate offices, spent time trying to find a solution. That says a lot about a company. When I got home, I went to the Blood Ruby site to enter my new code. And guess what? It wouldn’t allow me to enter it, as it showed I had already entered one previously. Just like I told Ubisoft. I’m not getting this mission. And Ubisoft’s lack of customer service (especially in comparison to how much effort GameStop has put forth) has stuck with me. I pointed out to them that I’ve always had faith in them as a company; it would be nice if they had a sliver of faith in the honesty of my words and followed through on giving me what I paid for. I explained that I’ve now spent more time trying to obtain the mission then I would spend in the actual mission. And who knows what will happen. If my current history with them is any indication, I’m guessing they won’t be helping me. I never received a email for the code either. I do but I don’t think it’s worth dealing with. i super don’t blame you. i’m still dealing with it and i’m already weary of it. it’s hard to convince myself that this time and effort will even make a difference. i’m just struggling to understand how a company i’ve supported for the last chunk of years could drop the ball like this. It’s very sad that this is happening. indeed! especially after being an avid fan of their games for so many years. this is the one time i’ve ever needed to contact their customer service. it’s too bad it had to turn out this way. 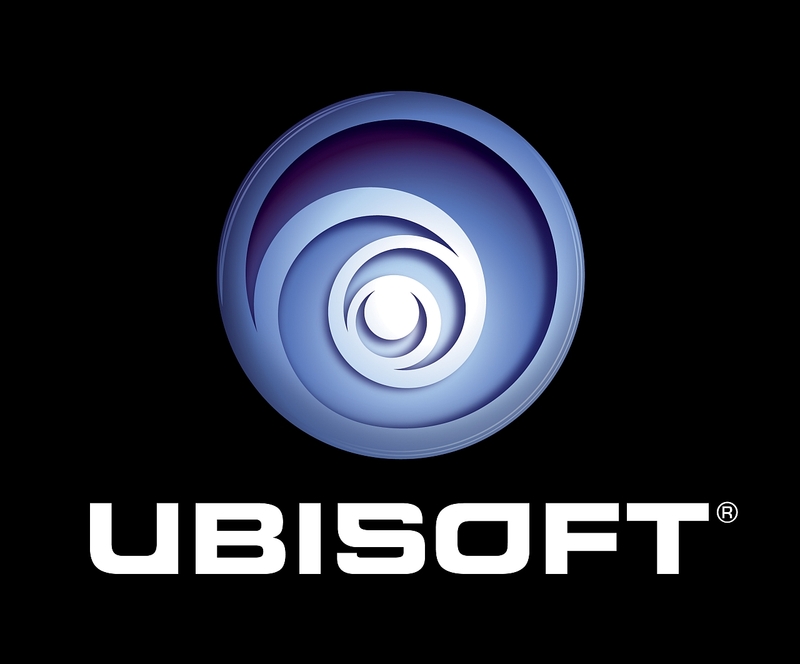 I’m not sure whether I will get Ubisoft games at launch anymore if they have another bad year. i won’t get them at launch anymore for sure. the customer service (not to mention all the technical issues) are a big turn off.